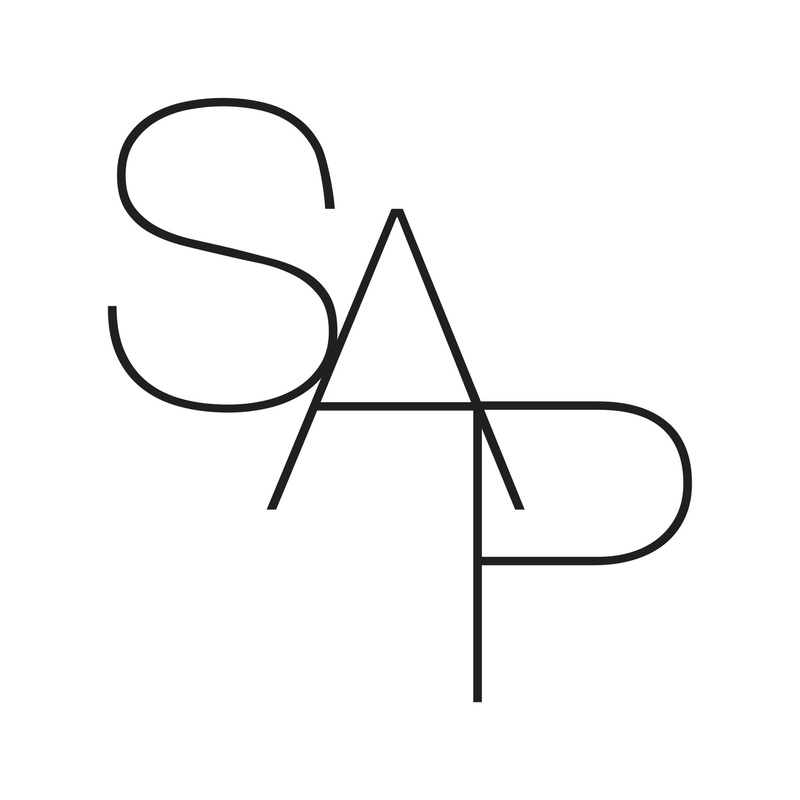 ← Check out the SAP Fall Newsletter! There are 14 days left to participate in the recent membership survey for Strategizing, Activities & Practices, closing on 16 November. Please check your inbox or junk mail as the link to the survey was emailed to you directly from AoM. We need YOUR support! Our application for division status in the Academy of Management depends on at least 15% of our members participating in the survey. Currently we have not reached this threshold number, yet. This entry was posted in SAP @ AoM and tagged division status application, Membership Survey, Reminder. Bookmark the permalink.